US President Donald Trump will announce his plans to roll back Obama’s rapprochement with Cuba this Friday in Miami. In a break with a half-century of Cold War hostility, President Obama eased travel and business restrictions with Cuba and re-established diplomatic ties, becoming the first American leader to visit the island nation since 1928. Mr Trump will seek a partial rollback of Obama’s policies, limiting trade with businesses associated with the Cuban military—which is involved in large parts of the economy. Trump is also likely to announce restrictions on travel between the two countries, threatening the daily flights between Florida and Havana. 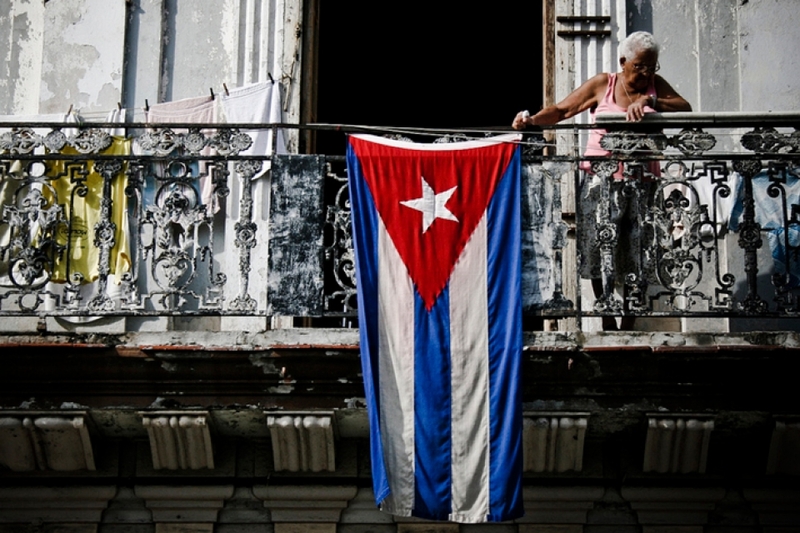 Already under strain from his incendiary comments about immigration, Trump’s actions threaten to further inflame relations with Latin American countries; for decades, US intransigence towards Cuba has been a major sticking point for relations. As Obama used an executive order to normalise relations between the two countries, Trump can reverse the directive without Congressional approval. 2,500 delegates will gather today on the South Korean island of Jeju for the annual summit of the Asian Infrastructure Investment Bank. 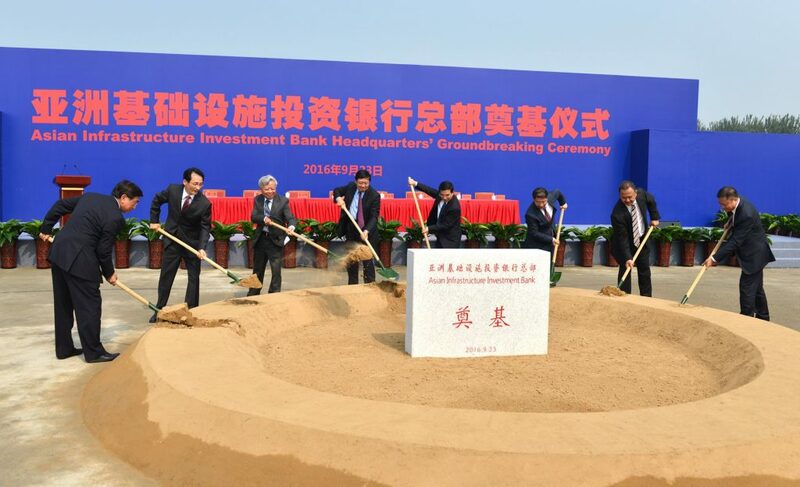 The meeting is expected to focus on the Bank’s core mission: promoting economic development, reducing poverty and increasing infrastructure investment throughout the Asian continent. Counting economic powerhouses such as Germany, the UK and India among its 52 member states, the Chinese-led institution has the potential to shape regional development. But two of the world’s largest economies are notably missing; despite invitations, the US and Japan have chosen not to join the Bank. These two countries—arguably China’s greatest rivals—perceive the new institution as a vehicle for Beijing’s influence to develop competing economic regimes and gain leverage over Southeast Asian states. With the Trump administration vocally rejecting international liberal institutions, there are concerns that China could use the bank to create and strengthen trade and transportation ties throughout Asia that would exclude the US. 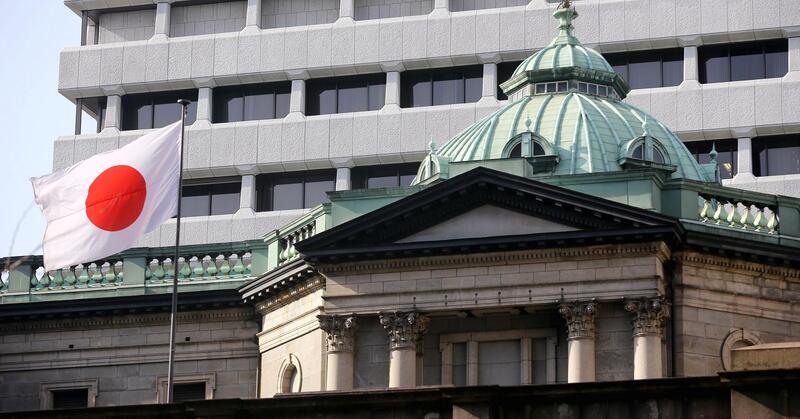 The Bank of Japan will announce whether it will move interest rates today; it would be a surprise if the ultra-loose policy—interest rates currently stand at -0.1%—is altered. While the US raised interest rates to 1.25% this week in anticipation of stronger economic growth and rising inflation, Japanese inflation is still well below the 2% target set by central bankers. This highlights the key problem of PM Shinzo Abe’s economic policy, which aims to boost growth with loose monetary policy and more robust government spending. Although Japan’s economy grew by 1% in 2016 and is expected to grow by 1.4% this year, it’s been outpaced by the accumulation of government debt, which has risen to a staggering 245% of GDP—the highest in the world. With loose monetary policy not having the desired effect—and with a strong legislative hand—Mr Abe may try to accelerate the speed of structural reforms. Lebanon’s parliament will meet to approve a new electoral law. If the legislation is passed, it will head off the risk of parliament dissolving and plunging the country into political crisis. The new law is the result of months of political horse-trading and proposes to redraw electorates—a contentious issue in Lebanon’s highly sectarian political system. Russia’s central bank will review interest rates, which are currently at 9.25%. A majority of economists surveyed by Reuters said they expected a 50-basis point cut. If this transpires, it would continue a trend of loosening monetary policy after interest rates reached 17% in late 2014—a move designed to prevent the rouble’s collapse amid plummeting oil prices. Anti-government protests are expected across Iraq’s major cities after Friday prayers. Demonstrators, led by Shi’ite cleric Muqtada al-Sadr are demanding reforms be made to tackle corruption, preserve the independence of the judiciary and improve state services. There is a medium risk of property damage, injury and some loss of life. More here.